THOUSANDS of students across Australia will walk out of school on Friday in protest against climate change inaction. 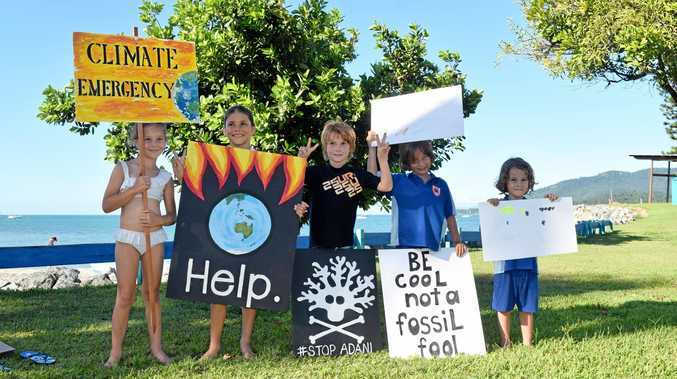 Whitsunday students keen for their voices to be heard will make a splash on Friday at the Airlie Beach Lagoon at 9am. The strikes will be rolling out across 52 cities around the country, and they are organised by School Strike 4 Climate. Students feel the only way adults will take them seriously, is if they strike from school, temporarily forgoing their education, and this sentiment is the main driver behind the organisation. The media coverage has been widespread, and the Australian Education Union said in a statement it supported the rights of students to speak out in protest about the challenges posed by climate change in Australia. The union's federal president Correna Haythorpe said under the United Nations Convention on the Rights of the Child, all children had the right to express their views freely on all matters affecting them. "The AEU supports the democratic right of students to take direct action, giving voice to their real concerns about the impacts of climate change, and protesting the inaction by the Federal Government," Ms Haythorpe said. "We commend the actions of students who participated in the climate strike in November 2018 to build pressure on the Morrison government to enact laws and policy that would place Australia at the international forefront on proper action to tackle climate change." Ms Haythorpe said the AEU stands in solidarity with the students around the country, and will work with education departments to ensure students who wish to engage with the student strikes on Friday are able to do so safely. 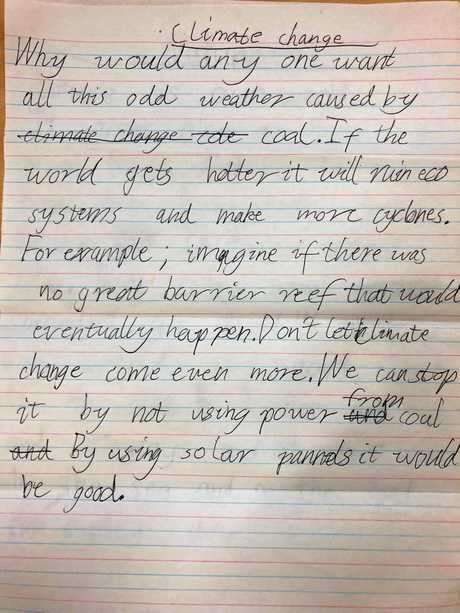 Primary school student Tallulah Tanslie said she would be striking on Friday because she "doesn't want coal to go ahead". Parent Jessa Lloyd said her children were "more climate aware than ever", and that it was entirely up to them whether they participated in the strikes on Friday. The global campaign was inspired by 15-year-old Greta Thunberg, a Swedish schoolgirl who sits on the steps of her country's Parliament every Friday to force politicians to act on climate change. 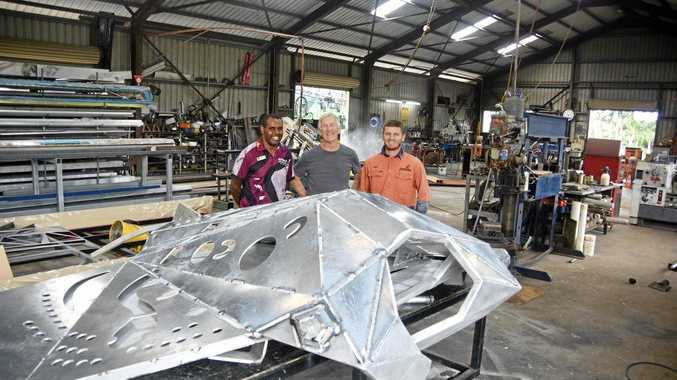 The movement has spread through towns and cities across Australia, after Year 8 students in central Victoria followed in Greta's footsteps last year. Students participating in the strike will converge (with parental permission) at the Airlie Beach Lagoon at 9am on Friday.